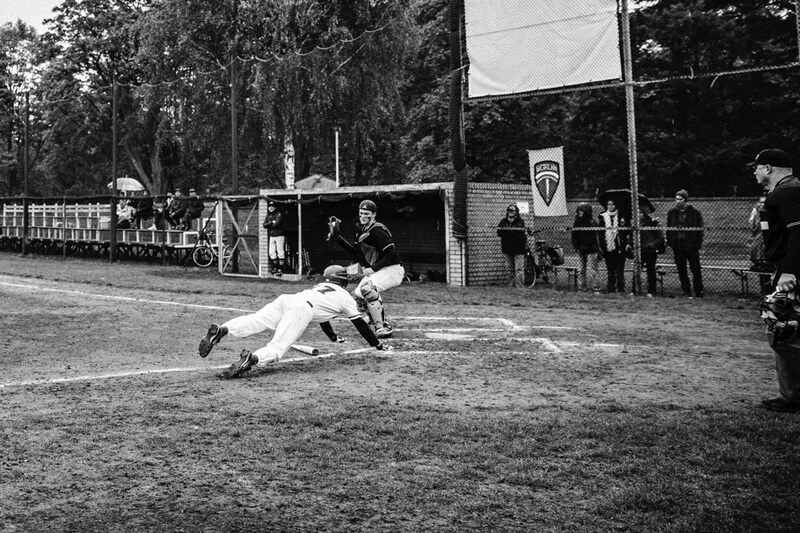 Berlin Braves are 2016 Berlin Baseball Champions! 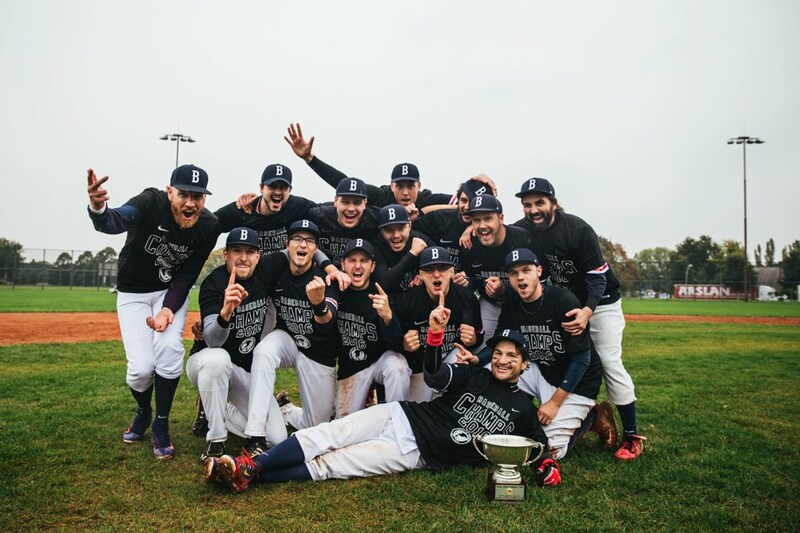 On October 15, the Berlin Braves' first team closed its excellent second half of the season by winning the 2016 Berlin-Brandenburg Baseball league championship against the Berlin Wizards. 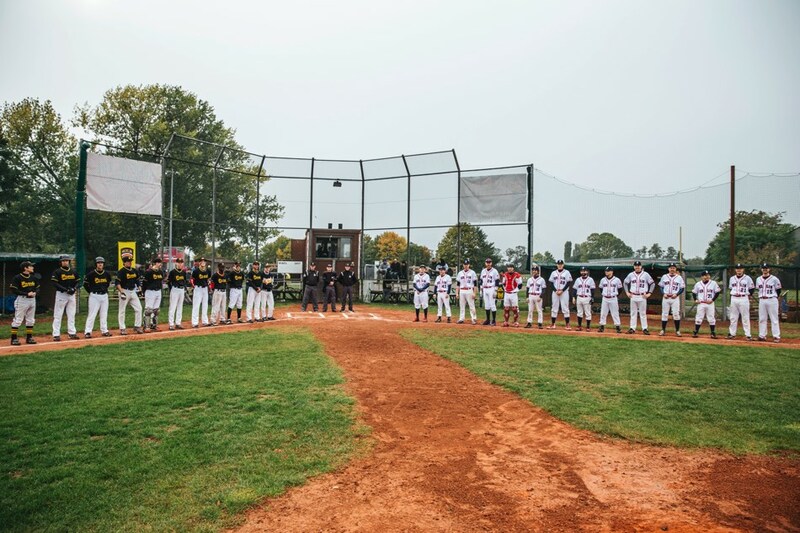 The Braves swept the best-of-three final with wins of 11-2 on October 8 at the Wizards and 13-3 at the “Field of Dreams” on October 15. 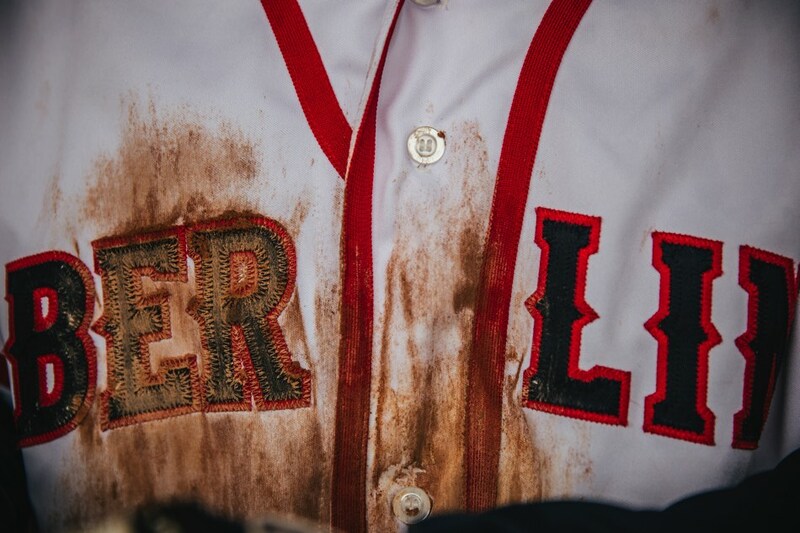 The latter was called by mercy rule after 5 innings due to the Braves 10 run lead. 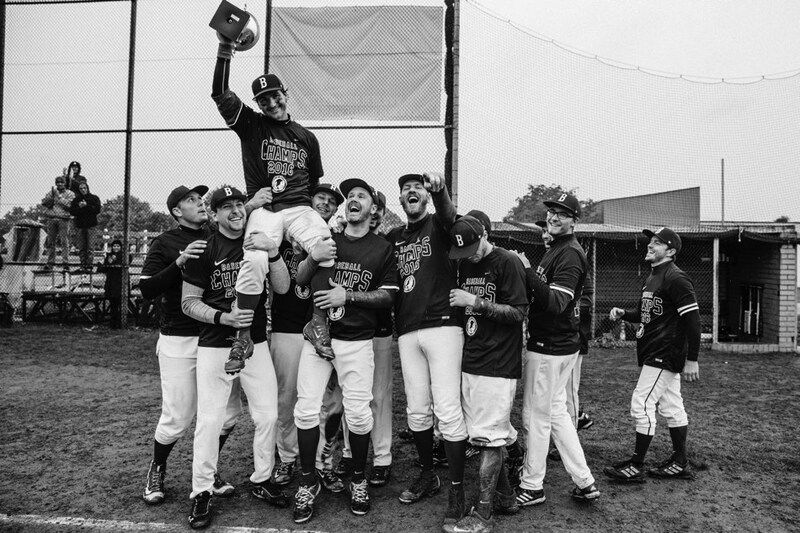 The championship crowned a spectacular run in the second half of the season for the Braves following their humbling losses to the Potsdam Porcupines on June 12, 2016. 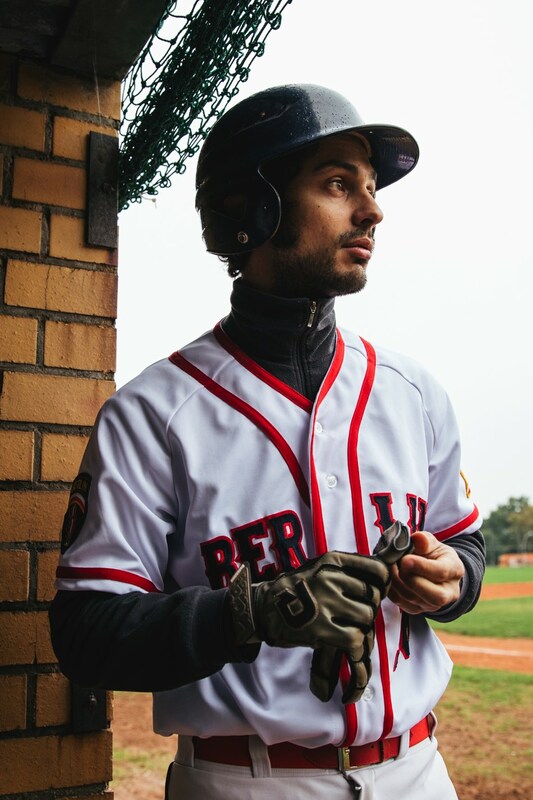 At that point, the team barely held first place in the standings with a 7-5 record but then unfurled an 8 game winning streak that saw them sweep the Berlin Sluggers twice in a home-and-home series, and sweeping the Berlin Wizards on their home field twice during the September stretch run. 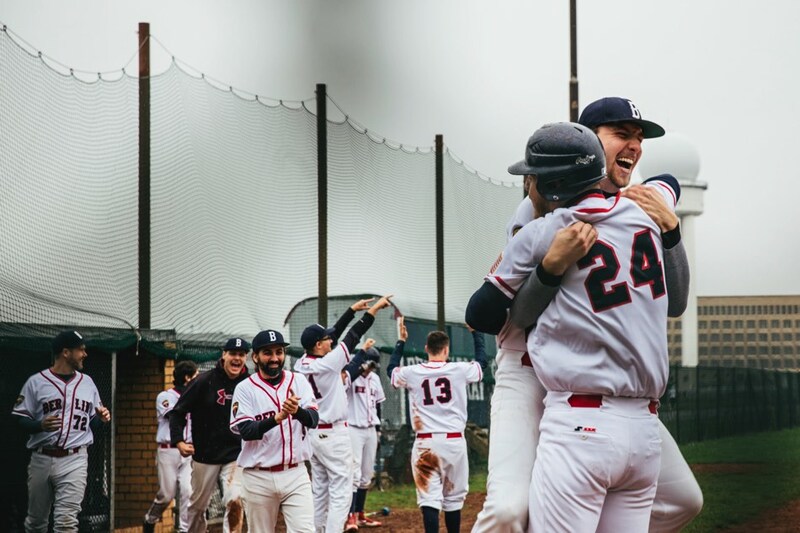 That streak sealed both first place in the standings and home-field advantage in the final for the Braves, who could now prepare for the play-offs. 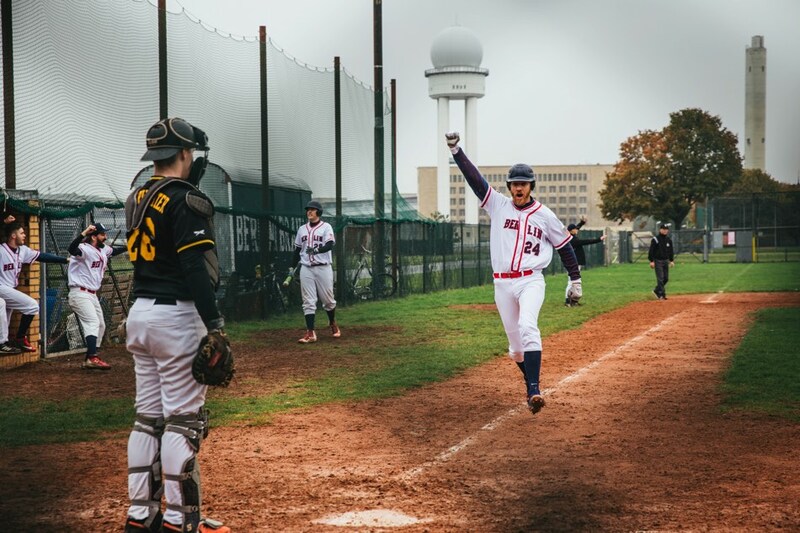 A dramatic last game of the season win against Potsdam on September 25 – a game in which 5 Braves starters were absent, including MVP Julius Mannel and Silver Slugger Philipp Moskopp - sealed Potsdam's fate and confirmed the Berlin Wizards as the Braves' finals opponent. The Braves finished the season with a regular season record of 16 wins and 8 losses, and they were as good on the road as at home posting identical 8-4 records. 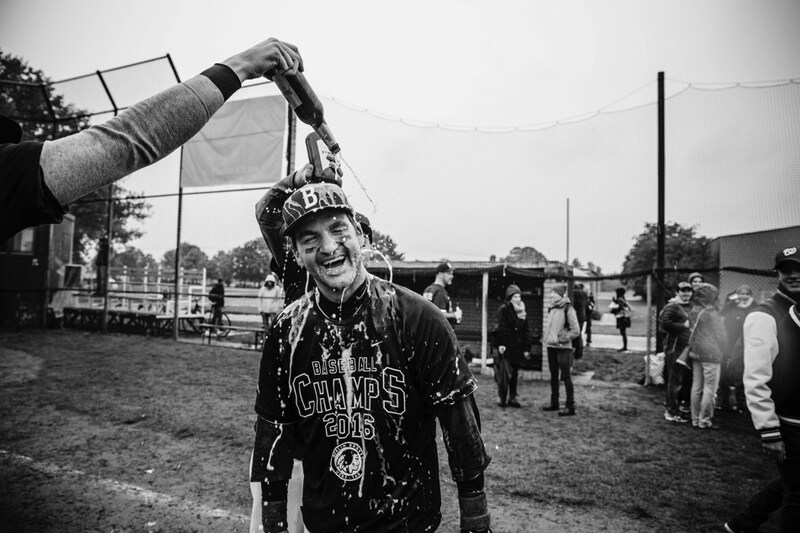 Two of the team's players also won individual awards, the “Ted Williams Award” for MVP going to Julius Mannel for his dominance on both sides of the field, and the “Ty Cobb Award” for a top-3 league batting average going to shortstop Philipp Moskopp, punctuating a superb comeback season for him after 10 years away from the game. Game 2 of the final was also the last game of player/coach Yan St-Pierre, who announced his retirement to the team days after winning the championship. 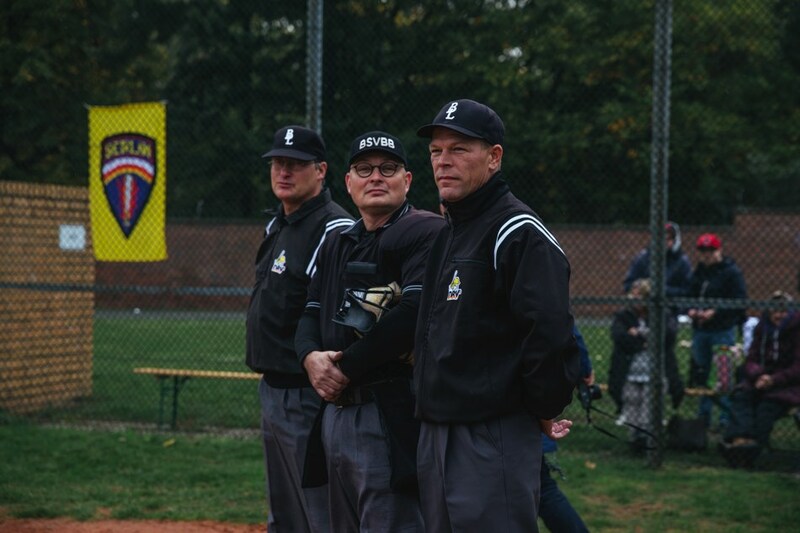 Since taking over as interim coach in August 2012, his overall regular season record as a Verbandsliga coach is 55-21. He reached 3 finals (2013, 2014, 2016) and won 2 championships (2014, 2016) and he has an overall play-off record of 4-3. He was the coach for the team's lone Regionalliga season in 2015, posting a 7-17 record as the team was narrowly relegated at the end of the season. 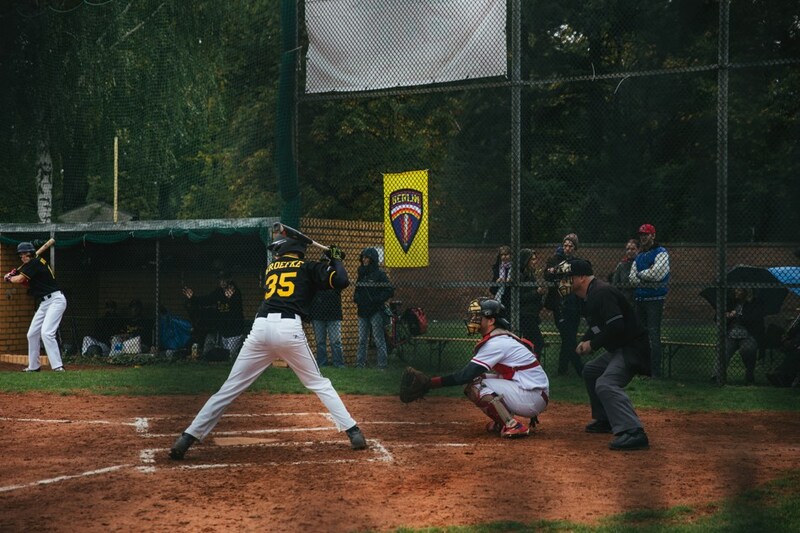 The Braves are now preparing to defend their title in 2017 under interim coach Simon Motz and new team captain Baptist Hirt, who is part of a great core of young players that includes Julius Mannel, Jaro Bruders, Fritz Leidinger, Jeff Grothe and Jonas Radicke. 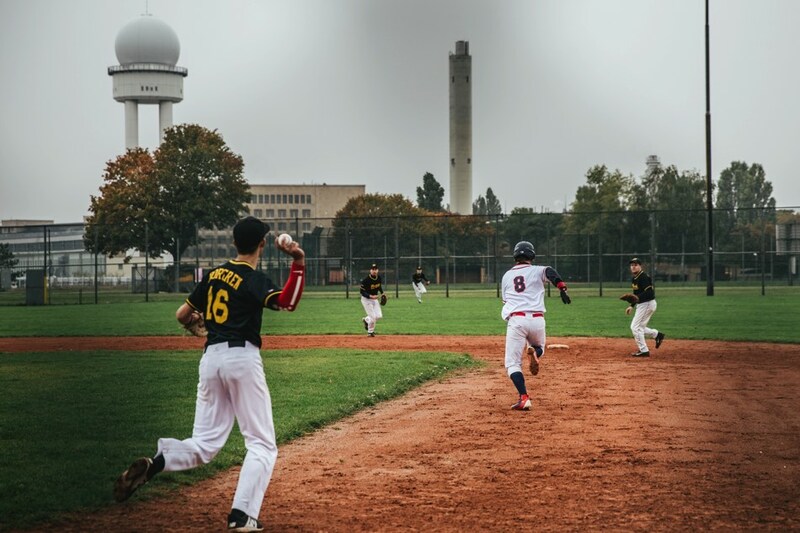 This core will be surrounded by returning veterans Oscar Cavaliere, Philipp Moskopp, Christian Viertel, Chris Grimm, Martin Hügel und Marco Turrini. time to celebrate our first "brave" year together! Thanks yan st pierre for the great coaching, catching & caring!